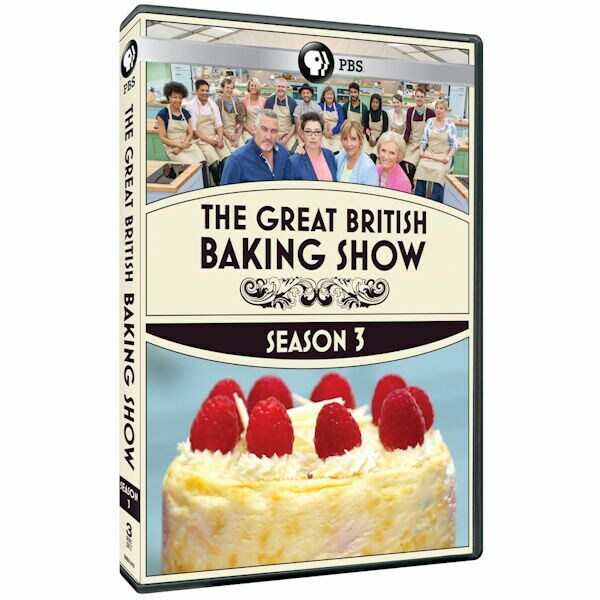 Follow 12 amateur bakers as they don aprons and head for a tent in the beautiful English countryside, hoping to be named Britain's best. 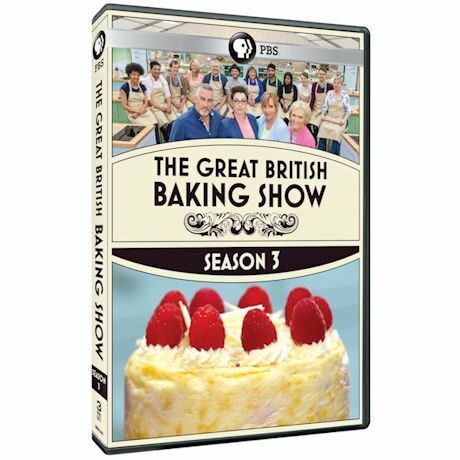 The most popular show on British television (where it's called "The Great British Bake Off"), this delightful import is deliciously different from most American cooking shows. It's not chaotic, the judges aren't mean, and the contestants don't fight with each other. "Charmingly retro-vintage"—Los Angeles Times. 10 episodes, 10 hrs, 3 DVDs.